Welcome to the home of Triple R Forklifts - The South's leading independent Forklift truck sales, service and hire specialists. 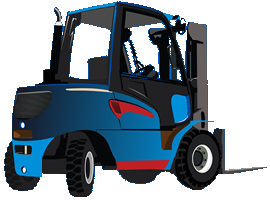 When you need quality lift trucks, Triple R delivers. 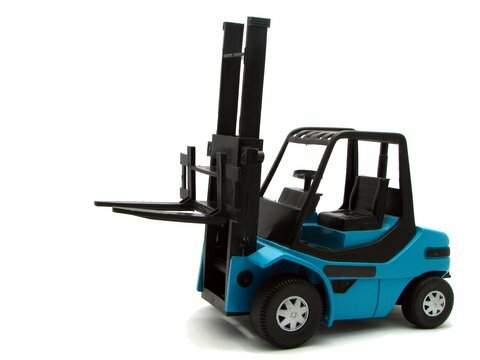 As an experienced lift truck specialist, we offer a complete sales, hire and service capability that's ready when you are. Our services cover quality new pallet truck sales, together with fork lift truck sales, hire, servicing and driver training. Plus we offer a full hydraulic hose sales service though our sister company SJR Hydraulic Hoses Ltd.
Whatever your business needs, you can count on our expertise and quality record. 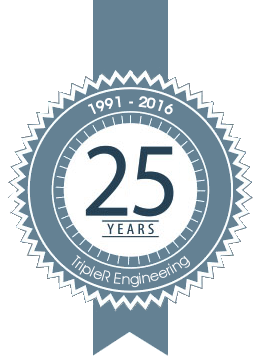 Founded in 1991 and based near Uckfield in East Sussex, we've earned a solid reputation for meeting the needs of customers in the industrial, manufacturing, agricultural and related sectors – quickly, professionally and efficiently. We serve our customers in Sussex, Surrey, Kent and the surrounding areas Take a look at our services and then call 01825 840011 or contact us for more information.